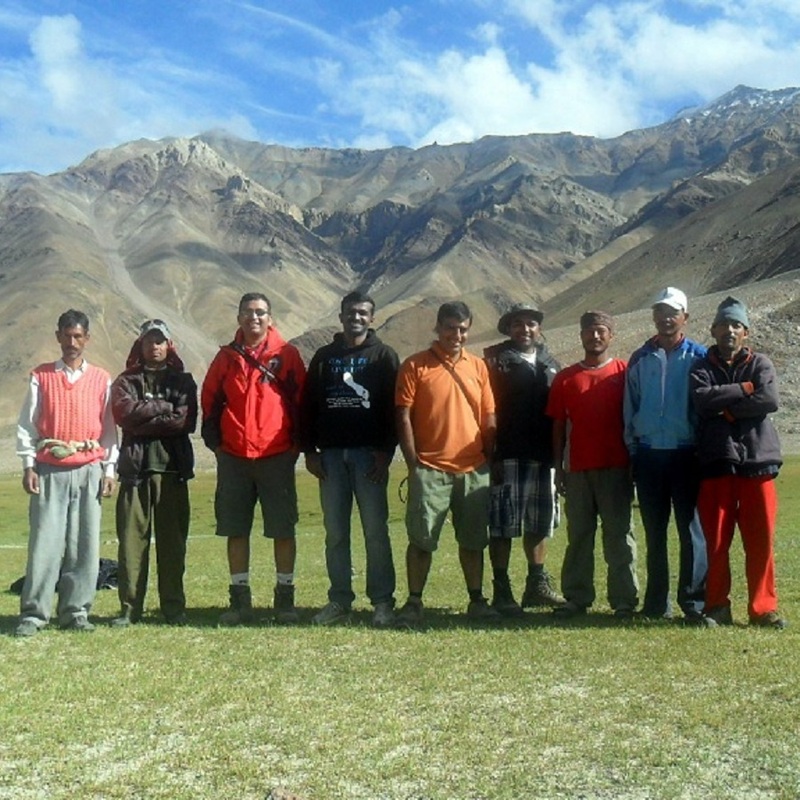 “Potala Adventures had organized our Chandratal trek & we had an absolutely fantastic 7 days trek. Our guide needs special mention for taking care of all our needs and giving us a memorable trip. The food, tents, sleeping bags were all of very high standard. Tenzin & Prem were very good in organizing the trek.